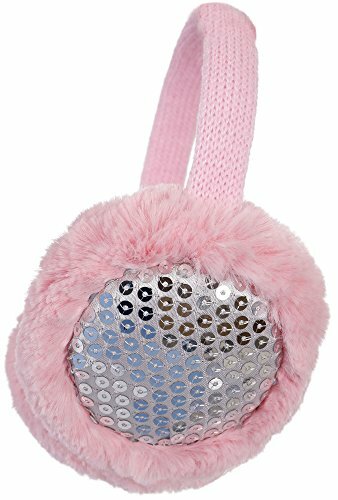 This winter we really need such a luxurious looking, insulating earmuffs, this ear warmers are sure to keep your ears covered and toasty and keeping you both fashionable and warm all winter long. If you have any questions about this product by Lullaby Kids, contact us by completing and submitting the form below. If you are looking for a specif part number, please include it with your message.